Israeli Defence Minister Moshe Ya’alon has said that he does not see an end to the Palestinian uprising on the horizon, Anadolu reported on Friday. 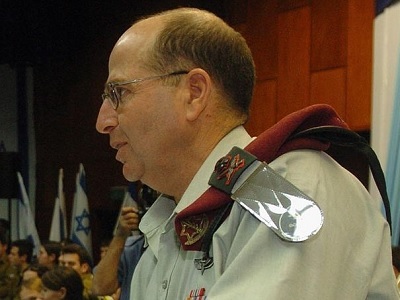 Anadolu pointed out that Ya’alon’s remarks were made in the wake of Israel’s announcement that eight of its soldiers were wounded when they were rammed by Palestinian cars in the occupied West Bank. The Palestinian Red Crescent also announced that two Palestinians were killed by Israeli occupation forces, while its staff offered first aid to more than 470 people wounded across the West Bank and Gaza Strip on the same day. 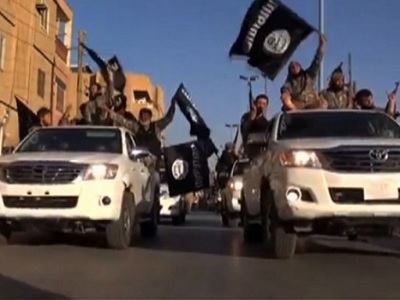 Who’s Afraid of Islamic State?